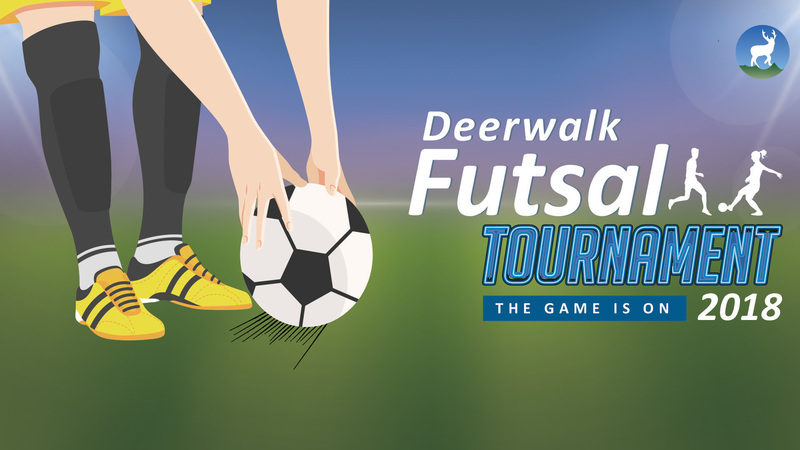 Deerwalk Futsal Tournament 2018 kicked off from June 17, 2018. 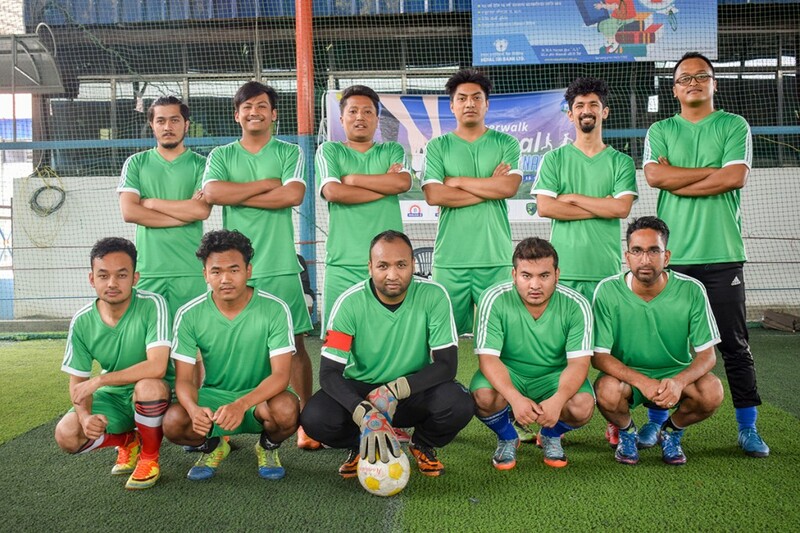 This year, we had a total of 8 teams participating, 4 from boys side and 4 from girls side where each team comprised of 8-10 members. 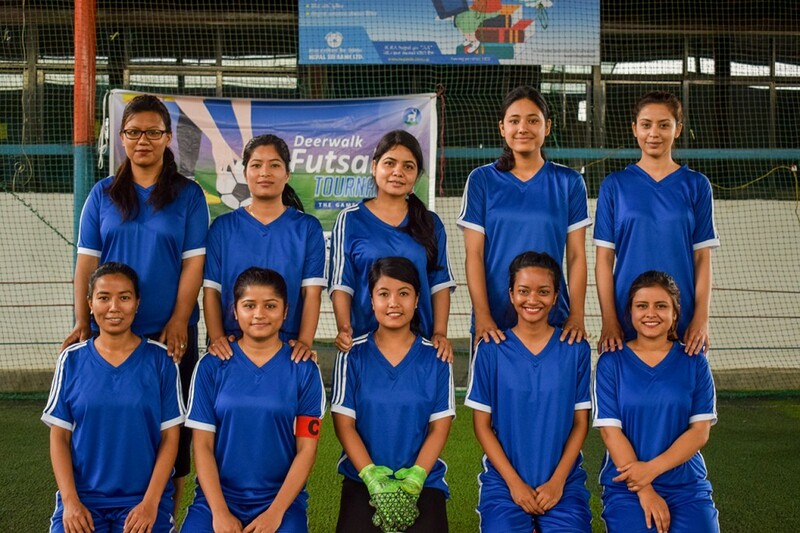 The entire event took place at Dhanyantari futsal ground in Bhatkekopul. In total there were 14 matches played between the teams and more than 60 goals scored during the entire match. 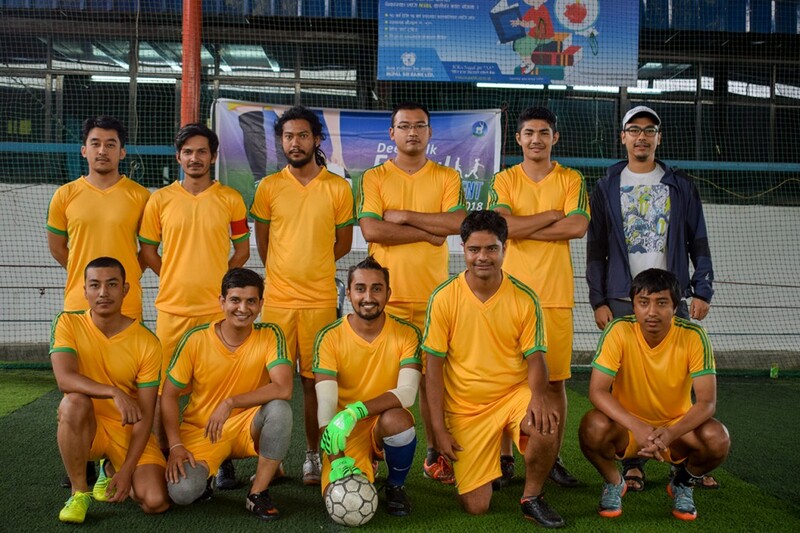 Brainiacs and Titans were the finalist from the Men’s team. After much competition and excitement Brainiacs won the game 6-2. Similarly, Powerpuff girls and Phoenix were the finalist from the Women’s team. 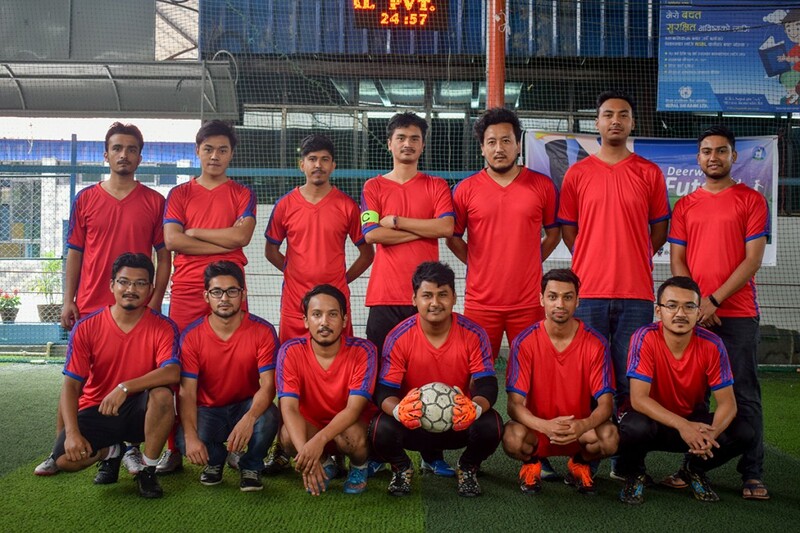 The match ended in 1-1 and the referee called in for a penalty shootout. 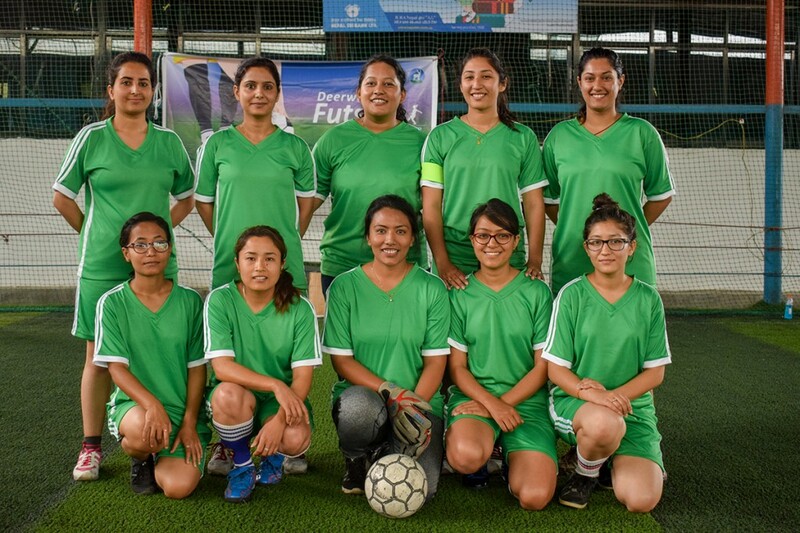 Smriti Shrestha (GK) from Phoenix saved 2 goals whereas, Abisha Thapa Magar and Sanshila Gurung scored 2 goals, leading to a remarkable win for the Phoenix. 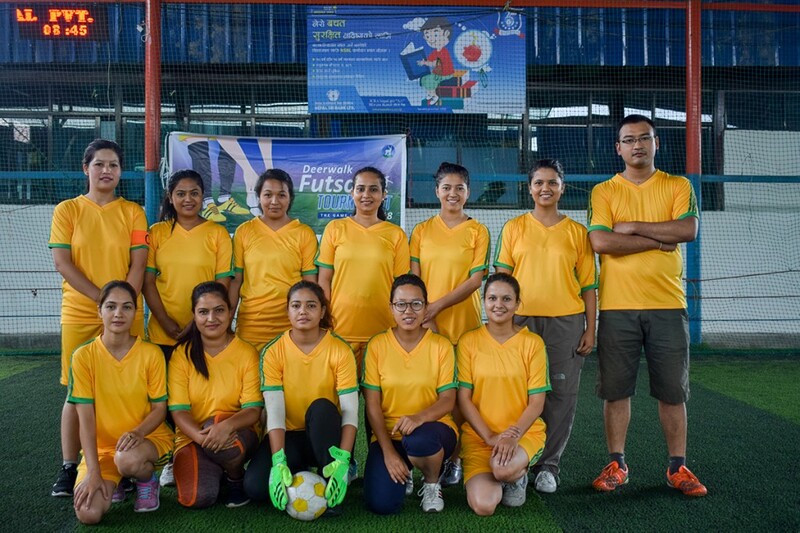 Abhishek Man Singh (GK) (Brainiacs) and Smriti Shrestha (GK) (Phoenix) were awarded as “PLAYER OF THE MATCH” respectively for men’s and women’s team. 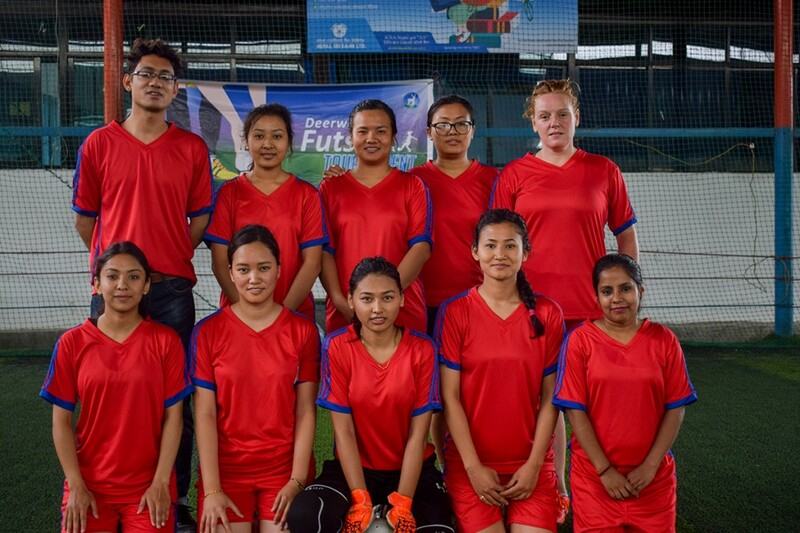 Bikram Raj Shrestha with total 5 goals and, Julina Maharjan, Diya Shrestha, Jennifer Spencer, Ashmita Poudel with total 2 from men’s and women’s team respectively was declared as the “HIGHEST GOAL SCORER” for this tournament. In presence of our special guests Ms. Muna Joshi, Director of Deerwalk Inc, Mr. Pramod Kumar Rai, VP of Asian Operations, Mr. Kapil Pandey, Director of Product Management, we had a prize distribution ceremony at the end of the final matches where medals, certificates, a cash prize and a trophy were handed out to the semi finalists and finalists. 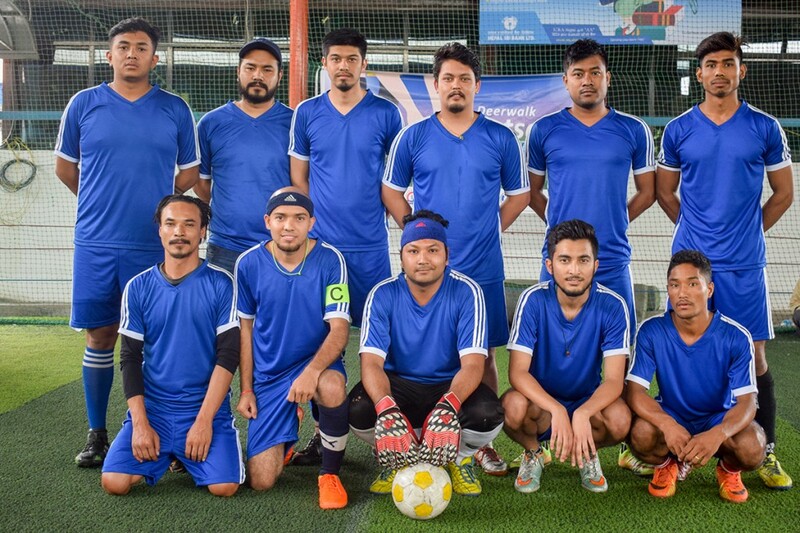 Corporate Activity Club (CAC) would like to thank all the participants, teams for their time and support throughout the tournament and making the event successful.